Good News!!! 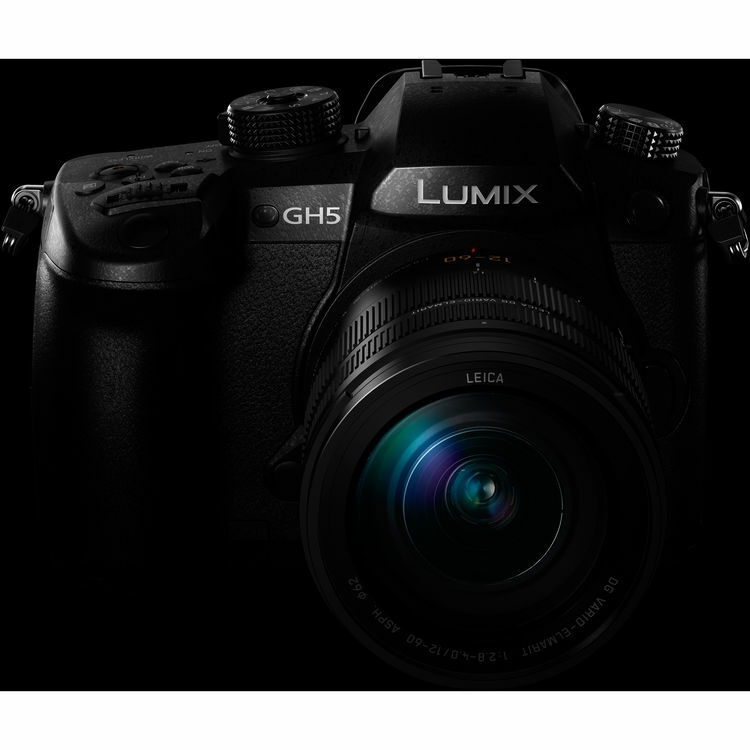 The new firmware Version V1.1 for the new announced Panasonic GH5 is now available for Download online. This entry was posted in Panasonic Camera and tagged Panasonic camera rumors, Panasonic GH5 on April 24, 2017 by admin.